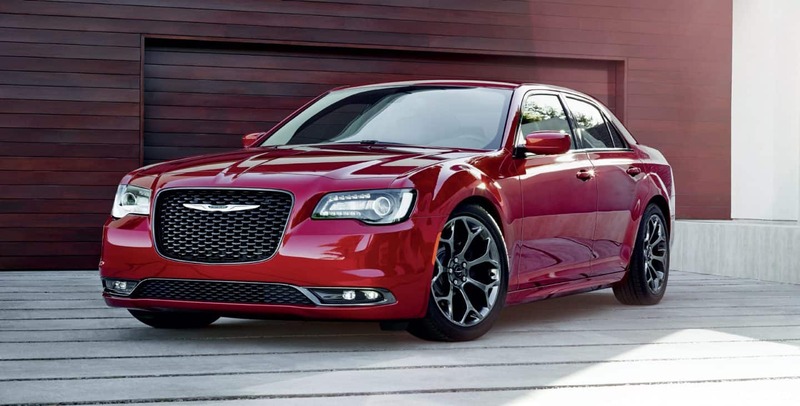 The best of Chrysler Dodge Jeep RAM's models can be found in our stock at Reed. The opportunity for us to aid residents in the Platte City area to buy the car they love and deserve is what we're here for. Platte City is just north of Kansas City, settled in 1843 along the Little Platte River in Platte County. It began as a grist mill by Zadock Martin and family, quickly expanding in population thanks to the westward movement of pioneers during the mid-19th century. The Platte County Fair was established in 1863, and is the oldest continuously operating fair located west of the Mississippi River. Some historical moments include the city being the last planned, but ultimately unfulfilled, robbery by outlaw Jesse James before his death by Robert Ford in 1882. Bonnie and Clyde were also ambushed by local authorities in July 1993. Want to take a spin in a new Chrysler Dodge Jeep RAM vehicle on the streets of Platte City? Our online site can help you get what you want. We understand everyone has different needs of their day-to-day driving, and so we maintain a wide inventory of vehicles to ensure you find the perfect one. Looking for a used vehicle in or around Platte City, Missouri? Reed is the only place you'll need to visit. The benefit of shopping with us means you have access to a wide variety of used vehicles from which to find your dream car. Getting an auto loan can feel intimidating, but Reed wants to make getting an affordable rate a stress-free experience. Start your application online with our secure finance application form. Our friendly staff will review your application as soon as it's received and get back to you in a timely manner. Our talented mechanics have years of experience working on Chrysler Dodge Jeep RAM vehicles and will properly diagnose your car, truck, SUV or van's trouble. If you're having trouble finding certain parts or accessories, our trained staff can help you. If you're interested in what our service can offer you then please schedule an appointment for your vehicle.